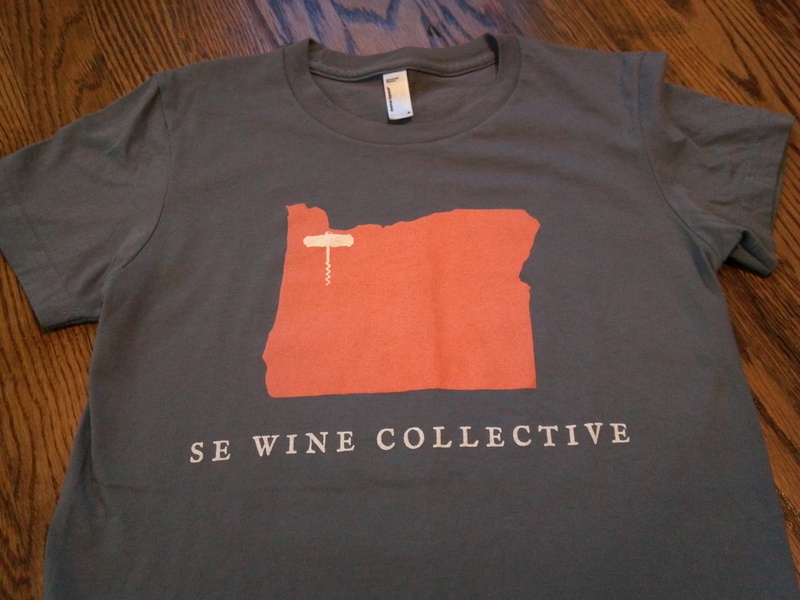 In search of an urban winery, we googled ‘Portland wineries’ in Nicole’s neighborhood and found SouthEast Wine Collective. 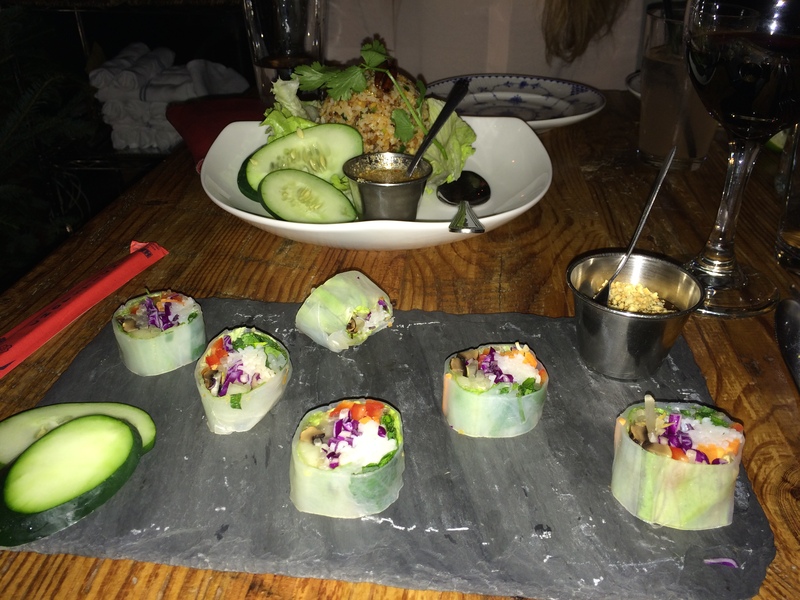 We walked into an eclectic tasting room, which essentially was a wine bar. 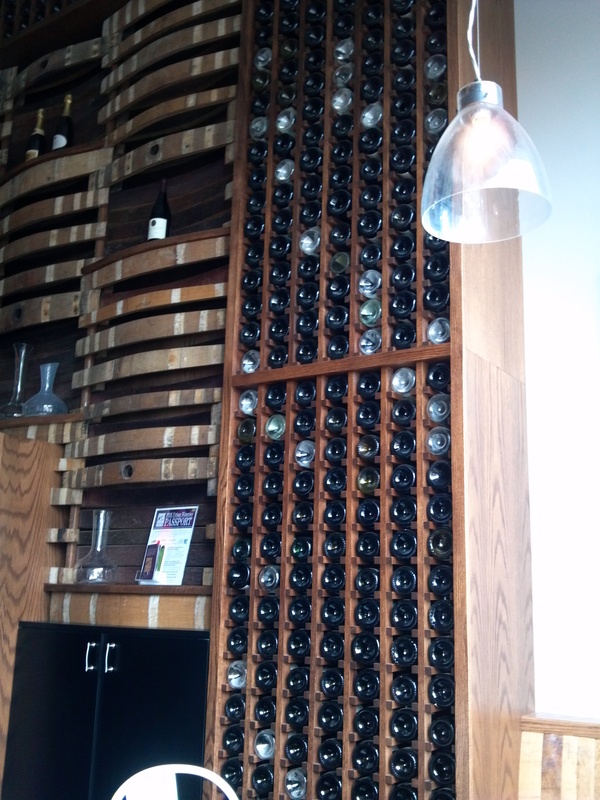 The room had a glass window as a wall, to let wine tasters view the wine production first hand. Harvest time was in full swing and we were told the wine makers were making sure they planned their grape picking precisely. 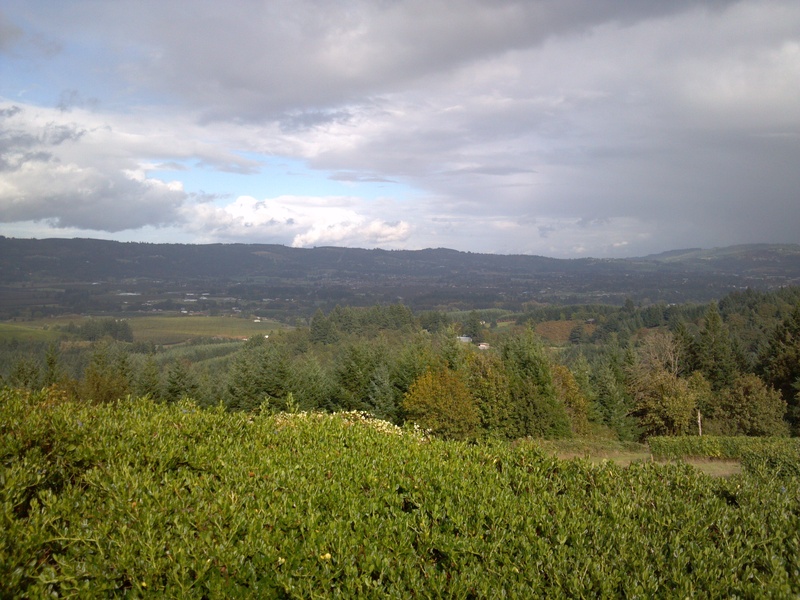 This winery was a collection of wine makers and growers from seven different vineyards around the Portland area. We met one of the co-owners and her adorable Labrador (Cass), who greeted everyone at the door. This “supervisor” even has a wine named after him, Red Collar Pinot Noir. 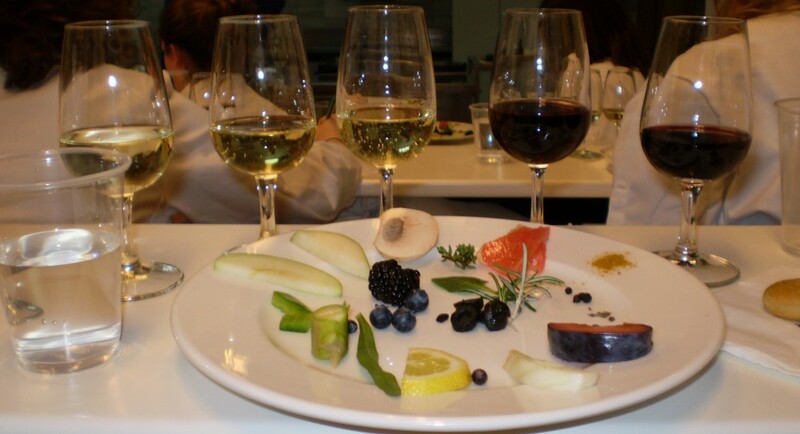 The wine menu featured an extensive variety of choices for the consumer. 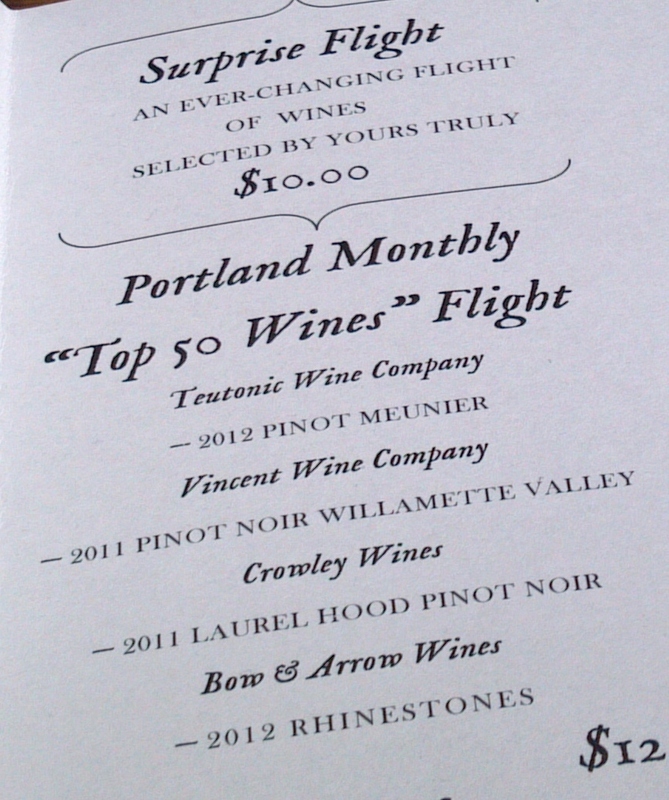 I was delighted to see I had the option of a ‘surprise’ flight of wine. I was quite intrigued by one Pinot Noir the bartender chose for me, as it was a wine from another winery in downtown Portland, Hip Chicks do Wine. 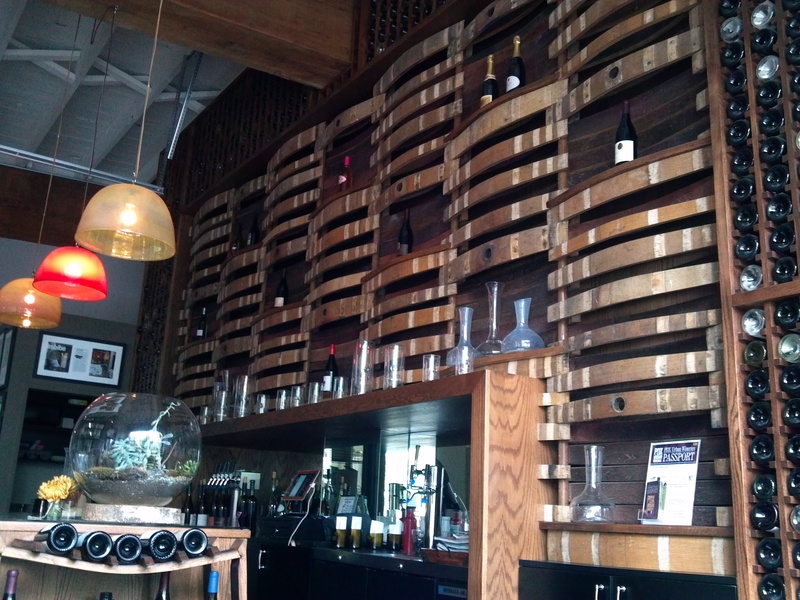 This will be the next tasting room I will visit whenever I have the chance to travel back.The wine caught me off guard as it had an aroma of a distilled wine, such as Port or Sherry. The nose was magnificent. 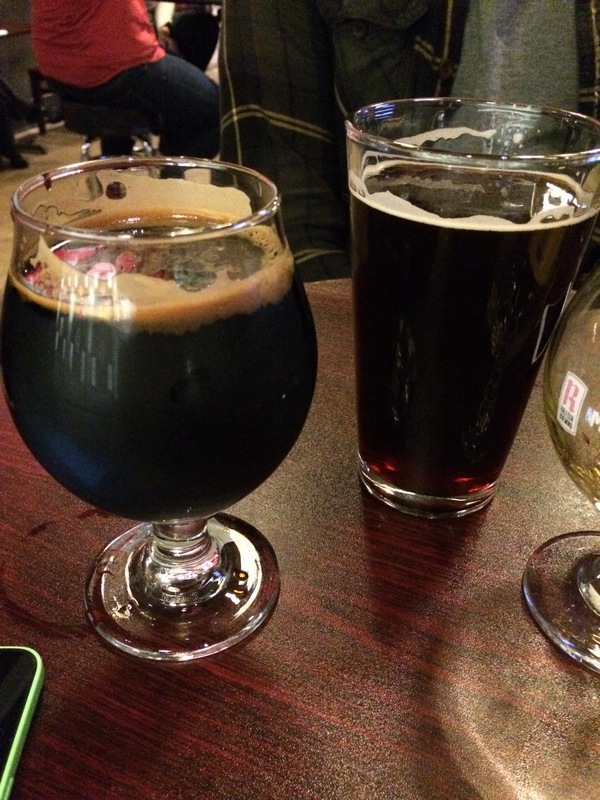 As I sipped, notes of black cherry and plums filled my mouth and left my taste buds wanting more.The tannins lingered long after. As this trip came to a close, I left with a new appreciation for Oregon wines and the wine makers who work so diligently to make sure their wines turn out to be local and nationwide favorites. With multiple vineyards and tasting rooms just a few miles apart from each other, it gives visitors many opportunities to learn, smell and taste what makes a remarkable glass of wine. I’m happy I was able to share these experiences with a close friend and fellow gastronome.Thanks Nicole for your hospitality! 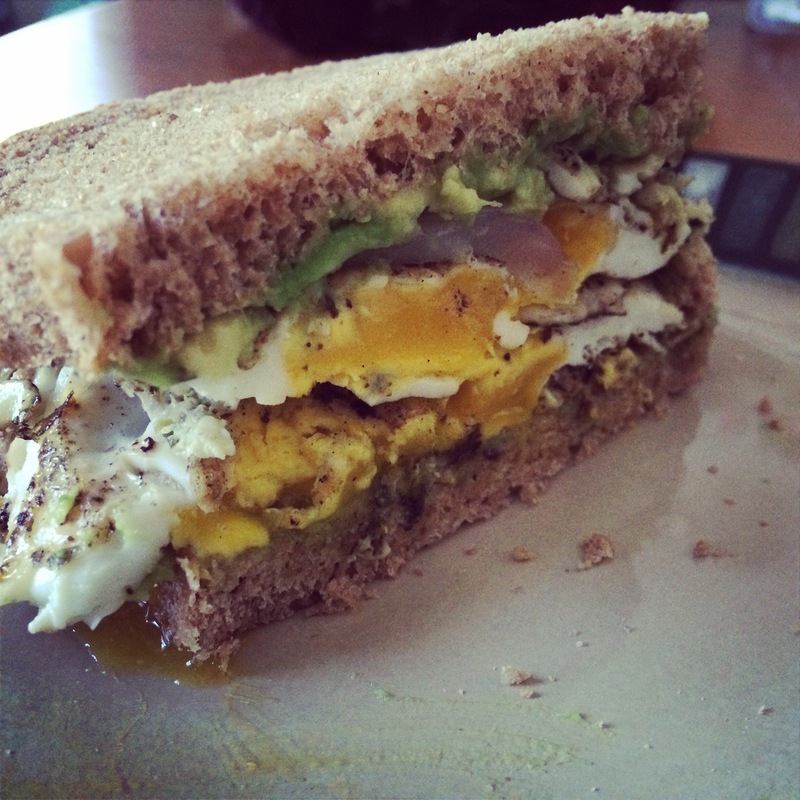 This past September I had the opportunity to attend a functional medicine conference in Portland, Oregon. It just so happens that my best friend from college, Nicole Adair, lives there. No questions asked, I extended my stay from the conference and was able to experience some much needed chat time while tasting exceptional wine from wineries in and outside the city. 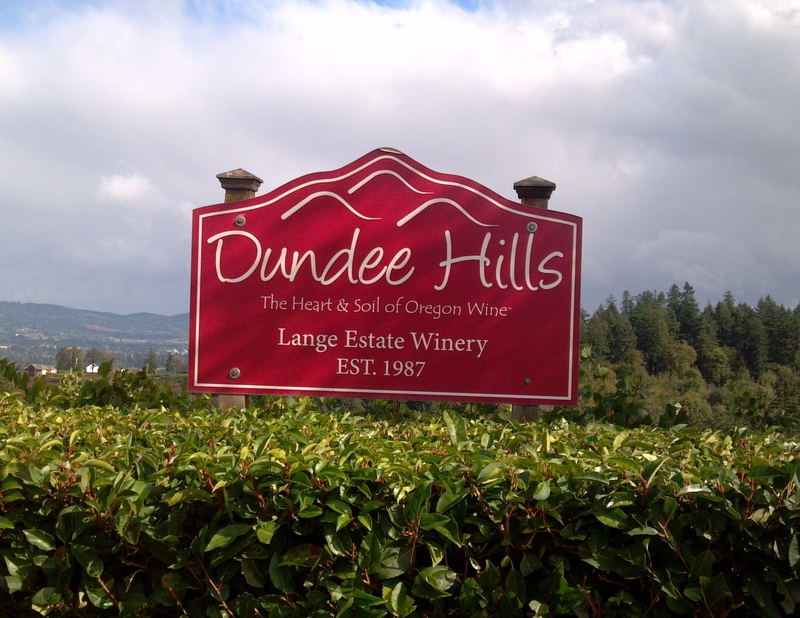 The first day we had a chance to explore three wineries in Dundee, Oregon, about 25 miles southwest of Portland. 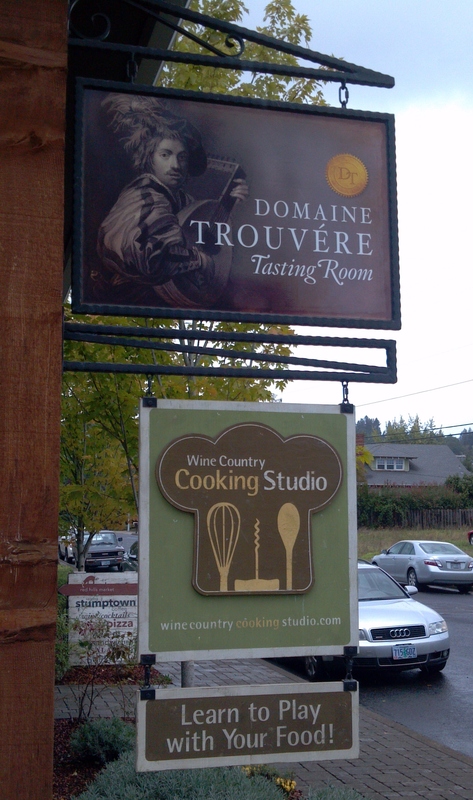 Beginning with Domaine Trouvére, we were greeted with a cozy tasting room and six selections of Oregon wines. The selections included grape varietals such as Sangiovese, Tempranillo (one of my all-time favorite Spanish reds) and Syrah. As these are not your traditional Northwest coast grapes, I was pleasantly surprised. These wines impressed, however, the full bodied Pinot Noir from Cancilla Vineyards clearly came in as my favorite. With its smoky, earthy nose and rich, deep fruit flavor, this wine left tannins behind that made my pallet happy, and me smile. This wine went on the ‘find when I get home’ list. 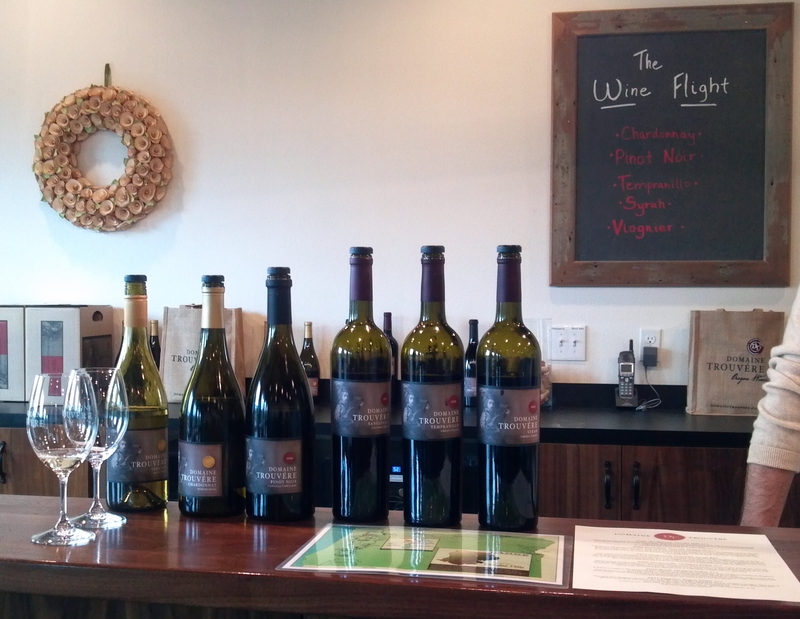 Our next visit was to Lange Estate Winery, where we were recommended to go to see Paul, a friend of The Wine Feed owners. Paul had six wines for Nicole and me to try, ranging from Chardonnay to Pinot Gris to Pinot Noir. 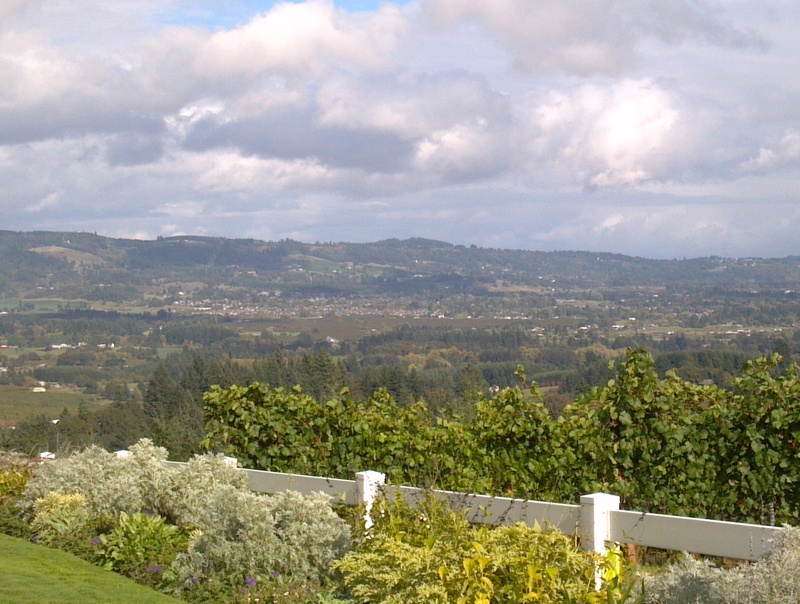 Not only did the wine sell itself, but the views took our breath away. It’s not every day that a visitor to the Northwest is able to enjoy warm sunshine on a clear day. After a weekend of unseasonal wind, rain and cold, we welcomed the warmth, fresh air and spectacular views. 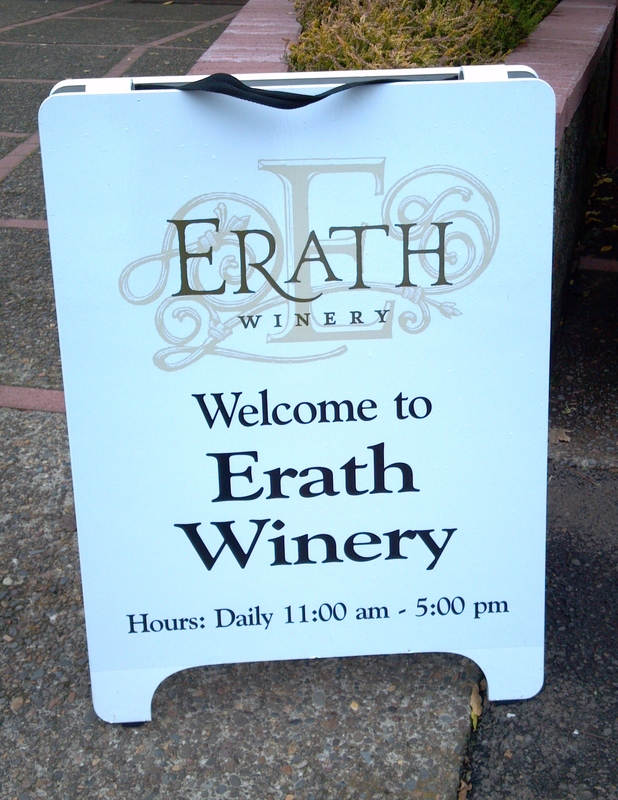 Our third and final tasting room of the day was at Erath Winery. 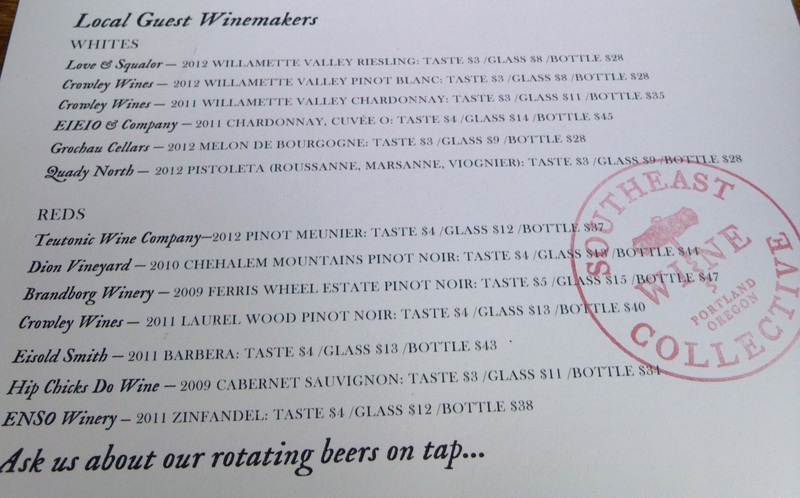 Erath wines tend to make their way to local restaurant wine lists and are recognized by many. The varietals we tasted included Pinot Noir, Pinot Blanc, and Pinot Gris. 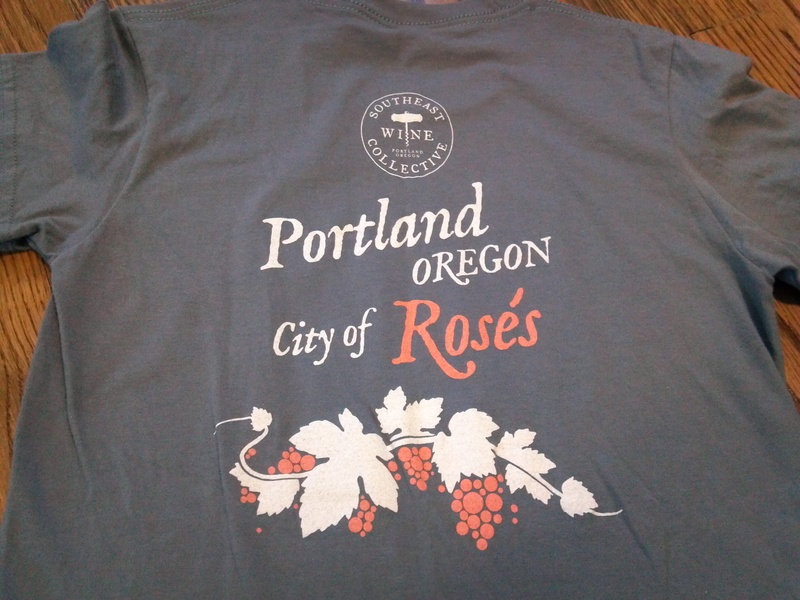 During this visit, I realized how different an Oregon Rosé wine made from the Pinot Gris grape was compared to a Rosé made from a cabernet or other grape varietal from other regions of the world. Rather than a sweeter wine, this dryer rendition had notes of strawberry and cherry, which would pair nicely with a Thanksgiving meal.